D-Floor's VA serie continues with some groovy tech-house tunes from selected young talents. 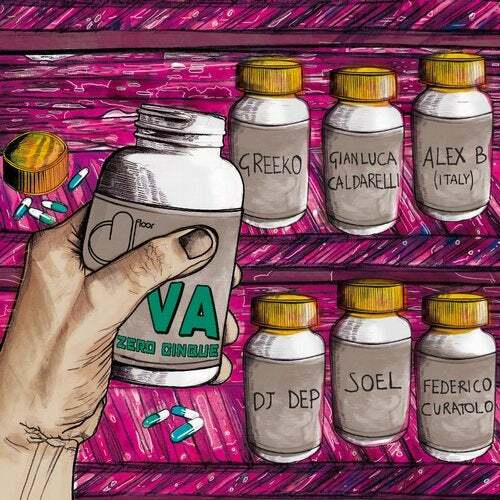 Greeko, Gianluca Caldarelli, Alex B (Italy), Dj Dep, Soel, Federico Curatolo. Keep an eye on these guys in the next future,you will be not surprised to find one of them climbing the charts in a few time!